With its low ceilings and warren-like aisles, this family-owned Pilsen spot makes a charming counterpoint to the behemoth and chilly big-name stores that have come to dominate Chicago’s grocery market. 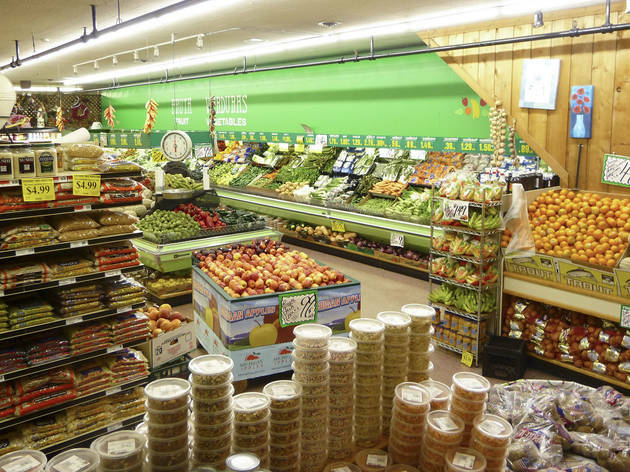 According to shop lore, Casa’s owners were among the first Chicago grocers to import dry goods and produce from Mexico, way back in the ‘50s. Today, Mexican staples remain a strength, so on a typical visit you might fill your basket with items like squash blossoms, dried chiles and stacks of tortillas still warm in their paper packages. For natural foods geeks, the shop also stocks products like kombucha, hemp oil and seitan from local outfit Upton’s. It's authentic to Pilsen and really does have great options and low prices. Love this place. 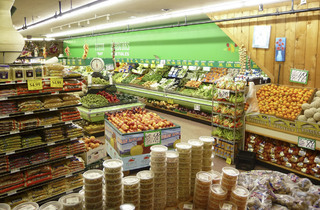 Huge variety with low prices. I call it my Mexican whole food store.